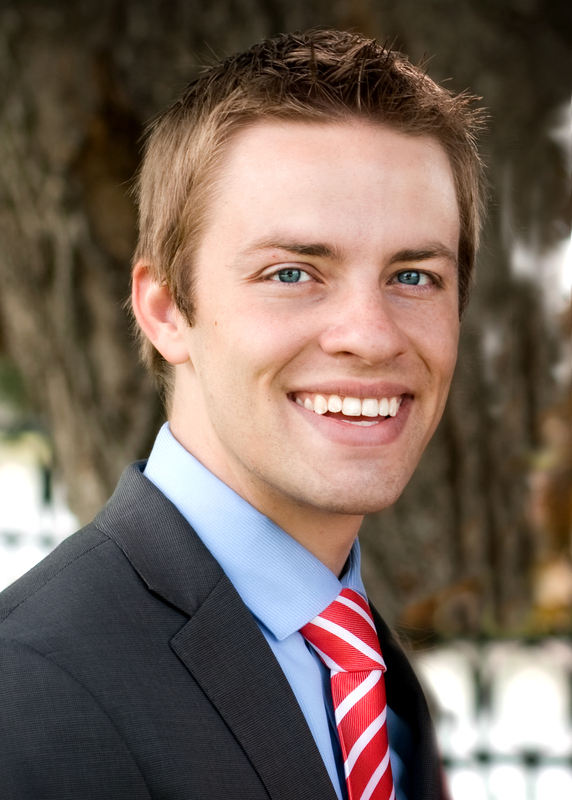 Garrett Breeze is a media composer and arranger living in Nashville, TN. He is an arranger for many of the top competitive show choirs throughout the United States and maintains a busy travel schedule as a clinician and adjudicator. 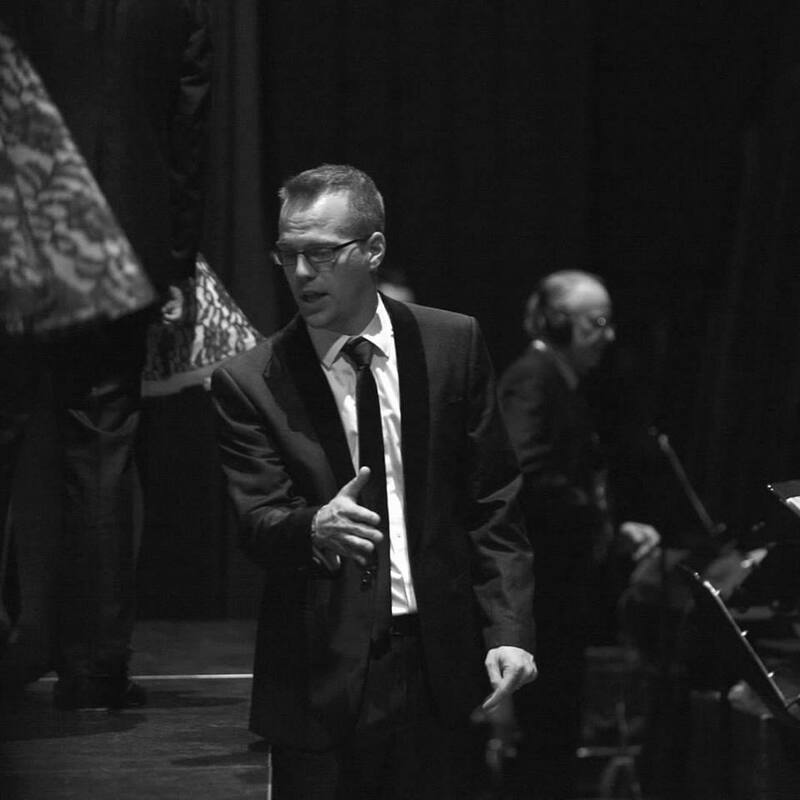 His arrangements and orchestrations have accompanied a wide variety of artists including Alex Boye, Amy Grant, Angela Brower, The Boston Pops Orchestra, Brian Stokes Mitchell, Five For Fighting, GENTRI, Kenneth Cope, Kristin Chenoweth, Laura Osnes, Lexi Walker, Nashville Tribute Band, Rolando Villzaon, Santino Fontana, and Sutton Foster, The Tabernacle Choir and Orchestra at Temple Square, Train, The Band Perry, and Tyler Castleton. He has composed or orchestrated music for BYUtv, The Danish Broadcasting Company, Discovery Channel, ESPN, History Channel, Netflix, Outdoor Channel, PBS, Univision, USA Network, SHOWTIME, and World of Warcraft, as well as eight full-length film scores for Emmy-award winning composer Sam Cardon. He orchestrated Michael McLean’s new Christmas musical “A Fairy Tale Christmas,” which opened to rave reviews in 2017. He holds a bachelor’s degree in Media Music from Brigham Young University and a master’s Degree in Commercial Composition and Arranging from Belmont University. For more information, visit his website at http://breezetunes.com. 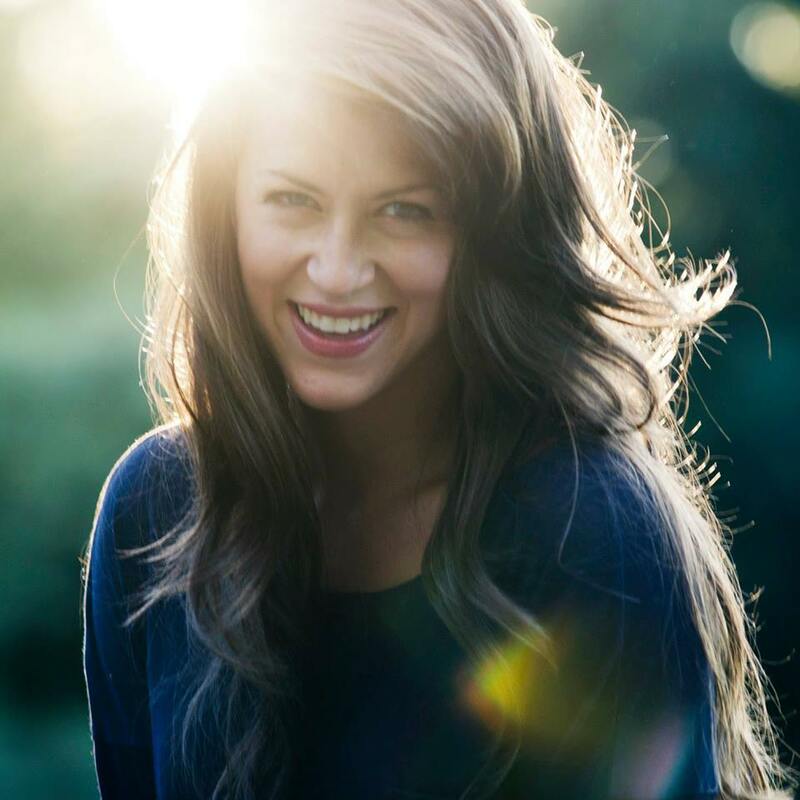 Megan Santi is an accomplished arranger and vocalist who currently directs the critically acclaimed commercial music ensembles “Company” and “Pops” at Belmont University in Nashville, TN. For more information, please visit her website. Mike Raunick is director of choirs at North Central High School in Indianapolis, IN, where he leads two of the top-ranked show choirs in the country, the “Counterpoints” and the “Descants.” He is also an experienced choral arranger, adjudicator, and studio vocalist.